Start the New Year Junk-Free! Ring in the New Year with Junk Boss! 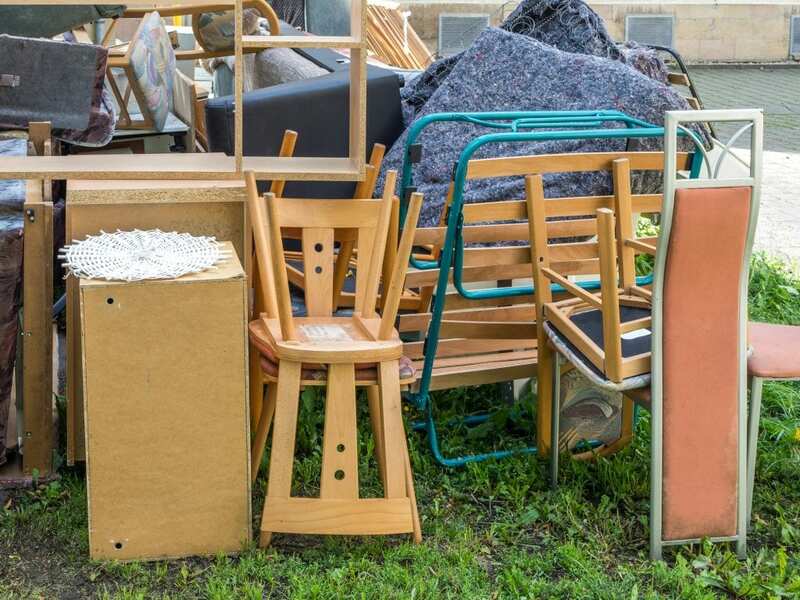 Anyone who has an overflowing closet, overcrowded garage or a stuffed basement can attest to the physical and mental stress that originates from the cluttering and buildup of junk. This is due to the fact that our environment has a large effect on our emotions, whether we are stressed from lack of organization, feeling guilty from not using half of what we own, or confused because we can’t find what we need when we need it. These are emotions that our home should never elicit upon us, but it does. Why do we collect junk? We all have some sort of clutter, even if you know in the back of your mind that you need to rid the junk, some type of impulse keeps us from achieving that goal. A recent survey conducted by Sparefoot found that 51% of respondents describe their home as cluttered. On the other hand, only 7% of respondents characterized their homes as ‘highly organized.’ The reasons can fall under categories such as Bargain Clutter, collecting junk based on the urge to hold onto things we got a deal on, Sentimental Clutter, collecting meaningful things, or Abundance Clutter, collecting extras around of anything you may need. Ridding clutter can be a hassle, but it’s proven to have beneficial effects on various areas of your life. First and foremost, decluttering can reduce stress. A University of California study discovered that the levels of the stress hormone, cortisol, were higher in those who lived in homes they self-described as “cluttered” or full of “unfinished projects.” This can lead to poor sleep, poor eating habits and poor health in general, therefore decluttering is a big factor to consider. This can lead to progress in many areas, such as sleeping better, boosting your productivity, eating better, and increased concentration. In order to rid that clutter you know you don’t need, you need to slowly develop a plan. There are many online guides to declutter a home, such as this guide provided by Budget Dumpster. 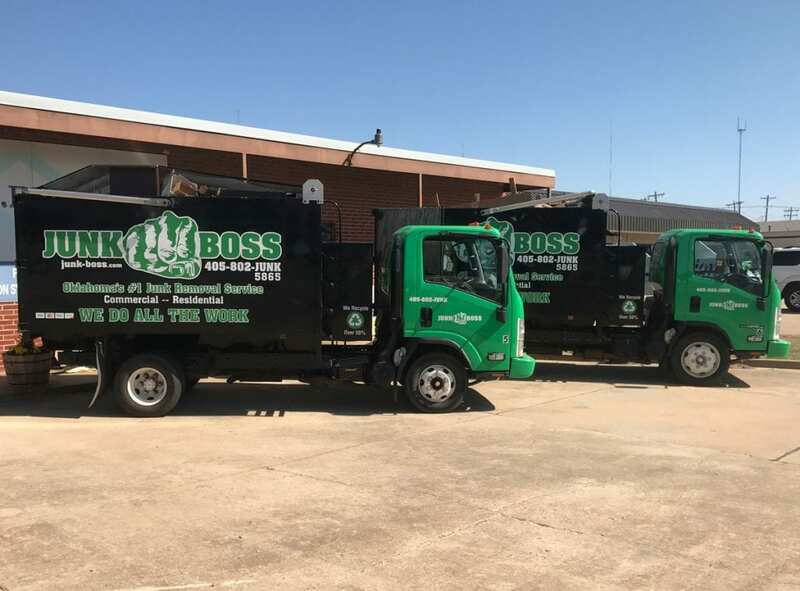 Junk removal isn’t just a change of setting, it is an overall refreshing of one’s well-being, and Junk Boss is here to lend a hand.